I have an issue with a hard drive that gave me problems some days ago. At the beginning I thought that it was due to a reboot in which I combined both, OS updates and a programmed task on boot to defrag registry -I was doing maintenance. Later I found that it might have been on account of a released messy update. The computer entered in an endless loop that everytime would end up in recovery mode. I tried several things in order to avoid the loop. However nothing worked and right now I find myself in a though situation cause I lost access to data in one of the partitions because of the attempts that I made to skip the loop. 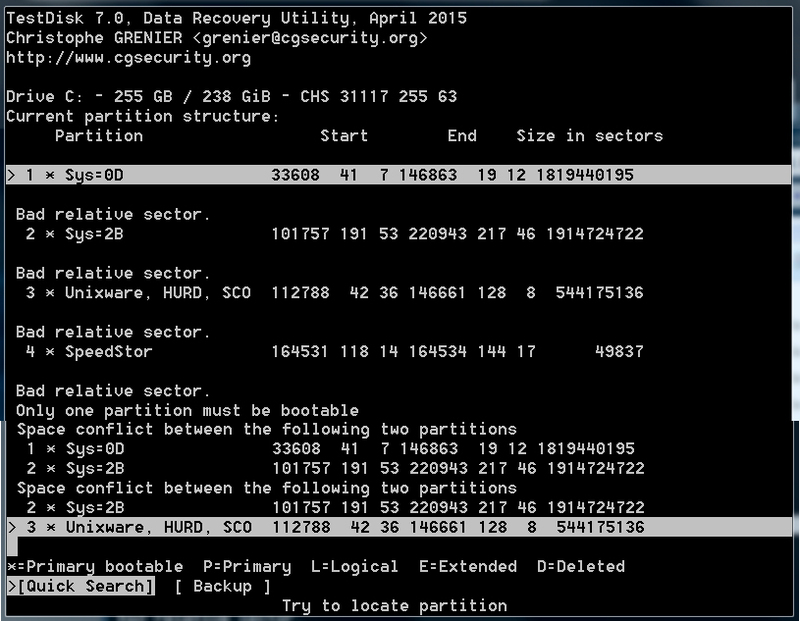 I would like to know if there are any steps that I can follow to recover my data/partition back -it doesn't matter if OS boot again or not. I just want to be able to access the drive via usb to save data. is there any solution facing such a mess? I would really appreciate any help or orientation. I have no clue about how to proceed in the last step or if there's any possibility to recover data -no matter, if system does not boot any more. There are some important things that I'd like to recover.